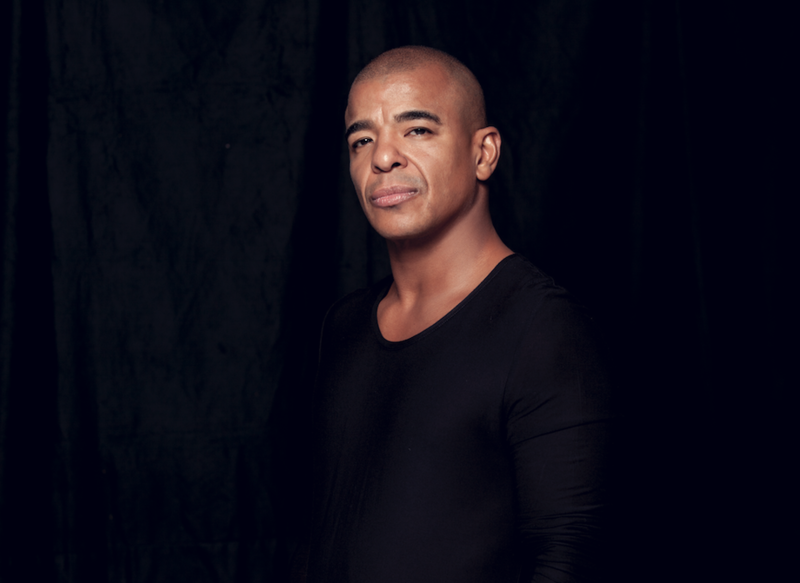 Erick Morillo recently announced the relaunch of his deep house imprint Subliminal Soul. The label is a division under the umbrella of his flagship label Subliminal Records alongside Sondos Records. Focusing on soulful, funky, deep house releases, the relaunch of the label will include projects from the head honcho himself. Marking 15 years since its first release with Mustafa’s ‘I Submit 2 U’, the label went on to release music from the likes of Harry Romero, Who Da Funk, Praise Cats, Dave Storm and Playmaker to name a few. With a gap in the market for soulful, warm and funky deep house rhythms, Erick will be relaunching the label with Dean Mickoski & Roland Clark’s ‘Red Light’ on 28 August. Emerging Italian producer Jako Diaz is in charge of the label’s follow-up release ‘Parallels' featuring the vocals of Shyam on 11 September. 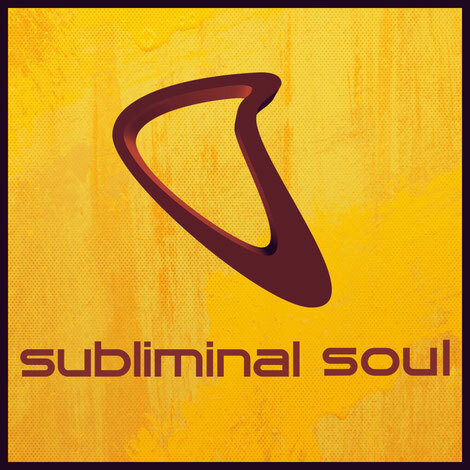 The return of Sondos and now Subliminal Soul follows the relaunch of his flagship house imprint Subliminal in 2015. Subliminal released a new record every two weeks and saw Erick team up with underground names in the scene, including Eli & Fur. This summer, Erick is back in Ibiza again playing key sets at Amnesia and Pacha. Other performances include UK dates at SW4 Festival, Mint Warehouse in Leeds and Gorilla in Manchester.